When people live in housing societies, they need to share the responsibility together to handle functional stuff such as bill payment, upkeep, and maintenance of the property, security, and legalities. Large Villas have several buildings with hundred of apartments, it’s become really difficult for the resident welfare association to efficiently manages the community issues and resolves everyone problems promptly. Since these are time-consuming factors, people search for efficient methods such as Online society management solutions. Using these society management solutions, management committee can manage the day to day operations of the societies and these are ideal for small, large and medium societies. Whenever people manage societies using these society management solutions, they develop a process in the system which saves time and money. 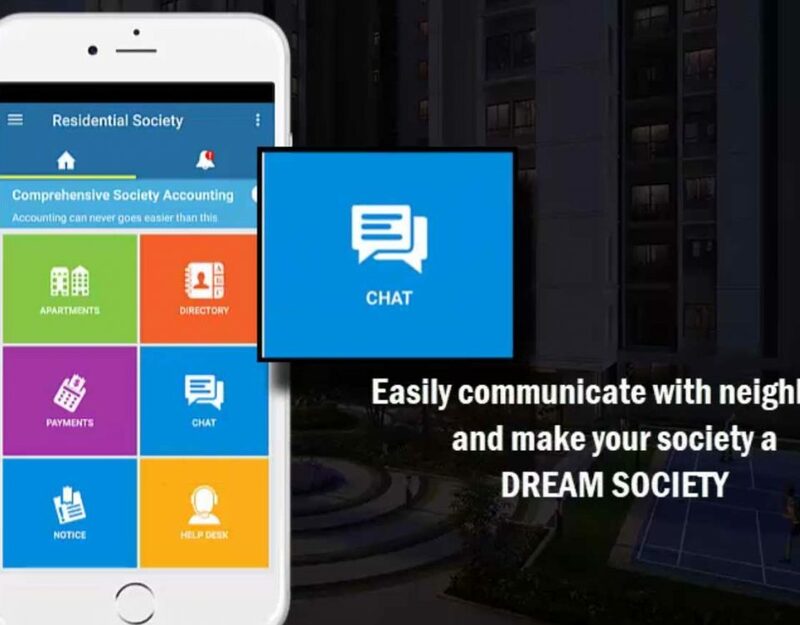 Managing residential societies using these Online society management solutions keep all concerned people aware of the events. With sophisticated Email and SMS alerts, instant notification and contact and document management modules; members discover it convenient and fast. 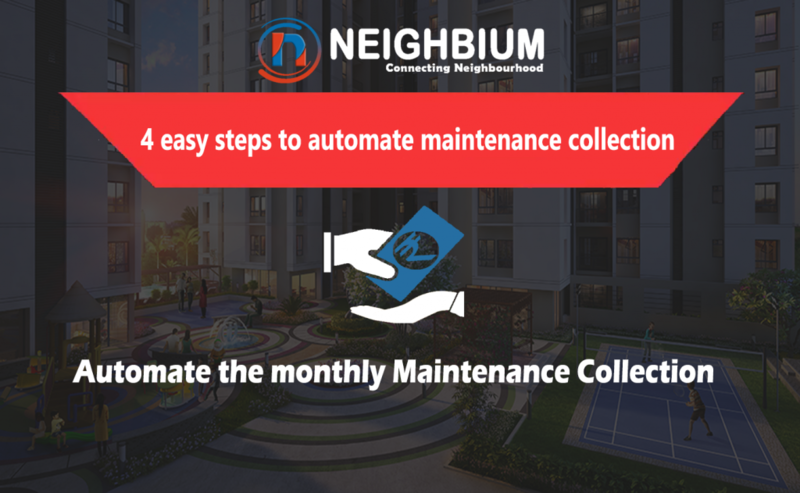 Maintenance Payment Schedule: Using this feature, the management committee members can quickly send generate payment schedule to collect maintenance dues from all apartment owners. 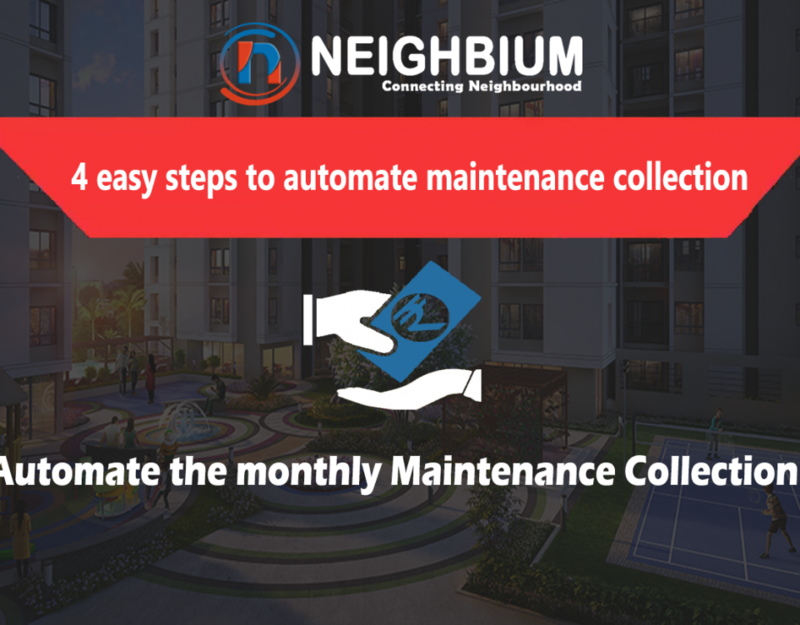 Maintenance Collection: The transaction of maintenance bill is one the most important tasks. But, sometimes they don’t get the maintenance bill promptly or sometimes they don’t have lots of time to pay their bills. This Society management Solution provides the truly amazing solutions in order to pay maintenance bills. This also reminds for bill payment by SMS alert. People can pay their maintenance bills using payment gateway by sitting at the comfort of their home and need not search for management people for making their payments. Even, they can also check the status of their maintenance payment and get receipt instantly. Chat Group & Contacts: A community where various families remain together, the communication gap is one of the most important problems between them. Through My Group & Connections feature, the members are able to link with other community members, speak to them, and discuss important info with each other effectively. Domestic Help: The demand of household worker is very common. The community members also need the help of household employees for their family work. But finding reliable family employees can be difficult. With this solution, you can discover the household workers like a house maid, car washer, cook, etc., at your door step. As all the personnel are registered, they will be no protection problems with them. Stay Connected & Build Bonds: This solution provides an excellent system to its customers to develop powerful and private online community with their neighborhood. Through Online Society management Solution, the members are able to create their user profile, link with other members, speak to them, and share information regarding conferences and festivities and ultimately develop a powerful connection among areas. Keep the remembrances alive by sharing & viewing all the photographs on one system. All Urgent Connections at Your Fingertips: Online Society management Solution is the best solution in the situation of emergency. It has all the nearby emergency numbers and you can immediately link to the right person, at the ideal time. Publish Notice for Your Society: Resident welfare association can publish notice and reach all members instantly. RWA can also see how many members have read the notice. Society members will get the instant notification and email to read and follow instruction mentioned in the notice. Expand Your Social Networks: Online Society management Solution provides a wide system to community members, to link with each other, talk, discuss and become friends. Just with a single click, you can simply link with other community members and can develop a powerful connection with them online community. Move In and Shift Out: One of the most interesting features which help in the approval procedure of the renters within the community, It’s here that the proprietor delivers a message through the cellular application about a renter moving in and submissions whatever necessary documents are available with him.. On re-locate of renter, the relocate is visited and the approval procedure of the renter is started along with the required guidelines. Mobile App: In todays digital era, every one is having smart phone. Resident welfare association can quickly track every aspects of the society management at their fingertips. Onlien Society Management Solution is a boom to manage today’s modern society. 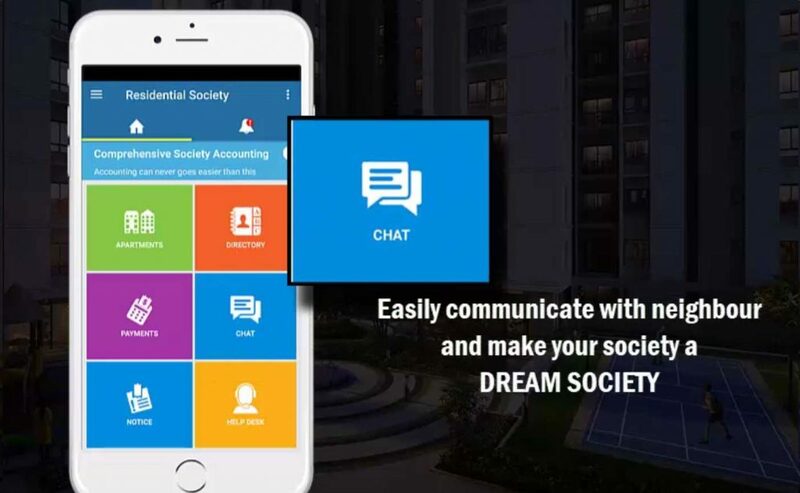 The Online society management solution not only satisfies the requirement to effectively manage operations of the residential society but also provides opportunities to link with various people and enjoy communication with neighbouring societies. 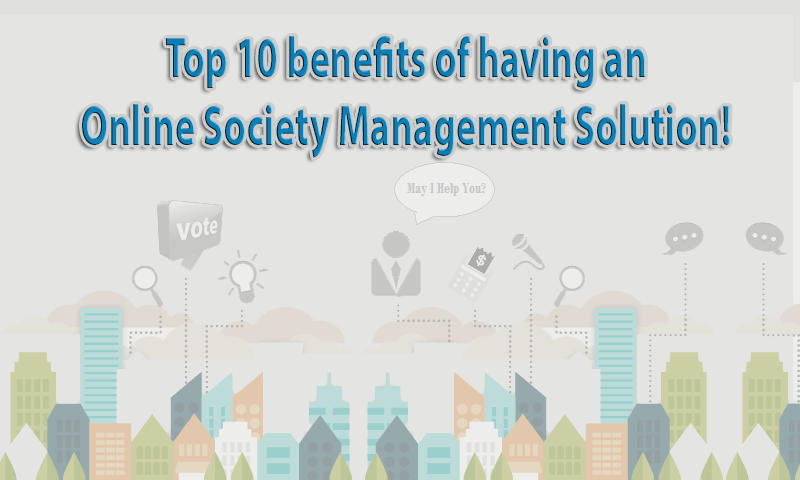 Wondering if you have got the right housing society management solution with all the above features? Let Neighbium be your helping neighbour! Neighbium is your one stop destination for your society needs to simplify association operations and improve the satisfaction of owners and tenants. While providing a robust, stable and dependable solution, it offers an effective mechanism to interact with your visitors while exchanging your thoughts. If you are living in a housing society and yearn to build a more connected one, get in touch with us. Are you Searching for the BEST apartment management system for your Apartment Complex? Neighbium is a Cloud-Based Secured Platform to manage every aspect of your Society operations! Request for Demo today and our executive will get in touch with you in 24 hours. Is your monthly society meeting unproductive due to low attendance? Are you getting tired of managing residential society accounts? 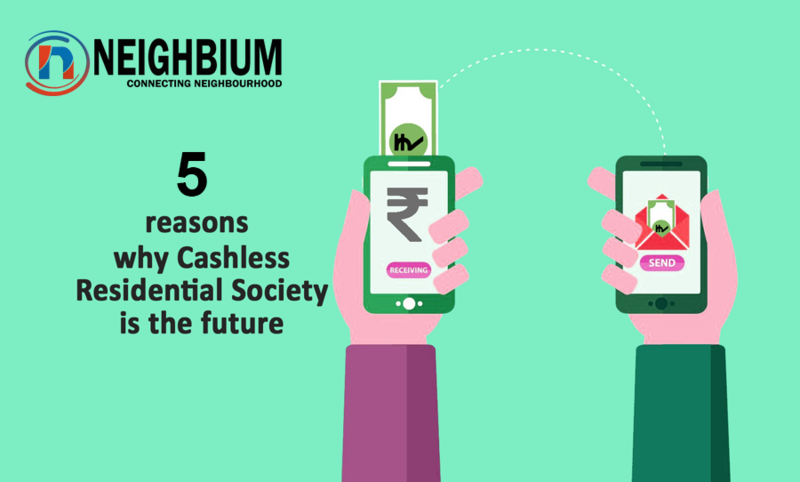 Neighbium is a cloud-based society management solution with a vision to make your society better managed and strongly connected. © 2017 Neighbium. All Rights Reserved.